A Cedar Springs man was arrested earlier this month after it was discovered he had left a stolen vehicle at an area gas station. According to Sand Lake Police Chief James Reamsma, they received a report of an abandoned vehicle at the Sand Lake Wesco gas station on September 14. While checking on the vehicle, a 2013 white Ford, they determined the vehicle had been stolen in the city of Grand Rapids. 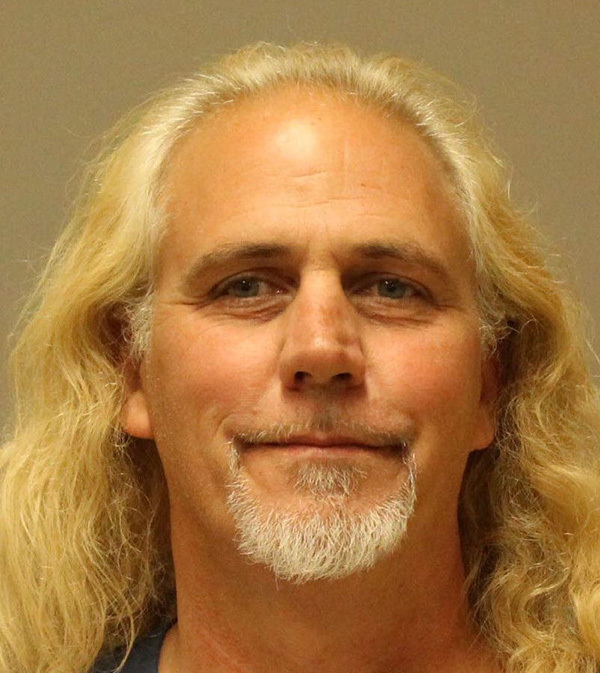 Haack, 47, was out on parole, so Chief Reamsma informed his parole officer of the warrant, and when Haack checked in, he was arrested by Grand Rapids Police. Haack was arraigned on several charges, including receiving and concealing stolen property of $1,000 or more but less than $20,000; being a habitual offender-4th offense; VCSA use of marijuana; and operating on a suspended or revoked license. He is being held on a parole violation. Haack was previously sentenced in 2013 to 1-15 years for stealing/retaining without consent a financial transaction device; he was paroled in July 2016. Before that, he was sentenced in November 2009 to 1-3 years for breaking and entering a coin operated device, and 1-10 years for possession of burglar tools. In 2004, he was sentenced 1-4 years for possession of less than 25 grams of cocaine; and in 2001, he was sentenced 3-5 years for fleeing and eluding a police officer; 2 years 8 months to 4 years for assault with a dangerous weapon; 3 to 10 years for breaking and entering a building.